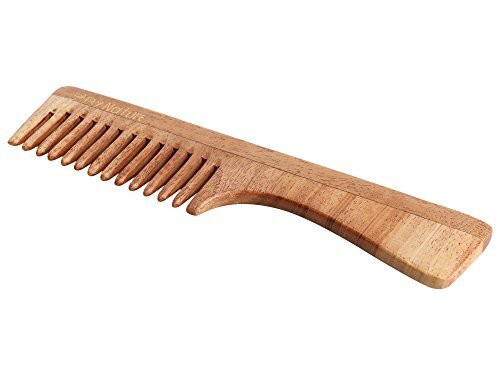 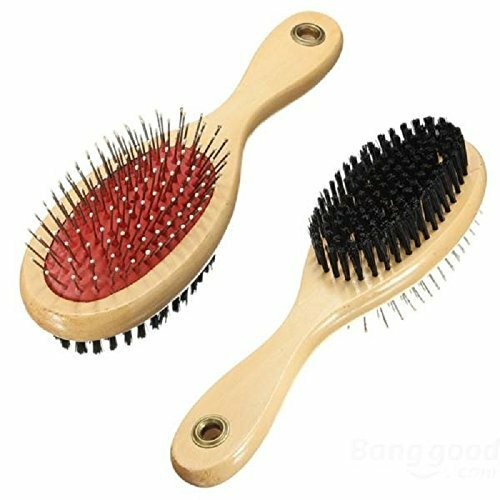 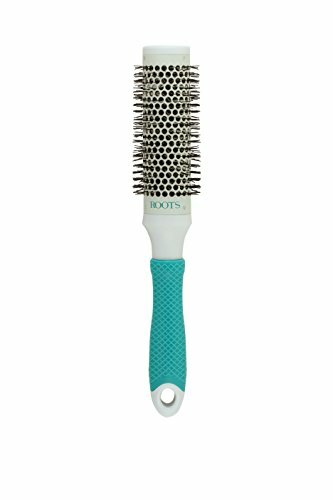 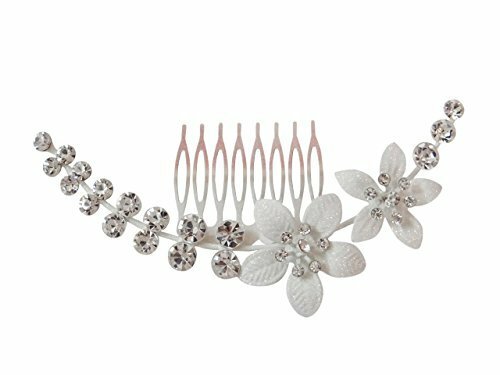 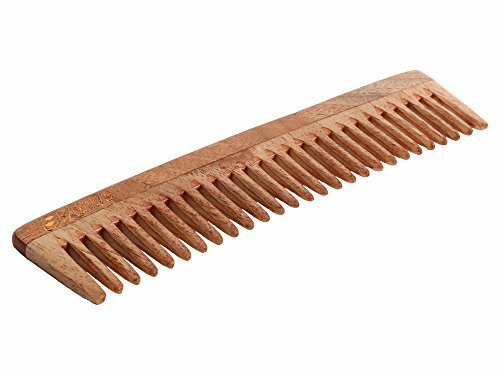 Wide tooth wooden comb detangles your hair without pulling or breaking them. 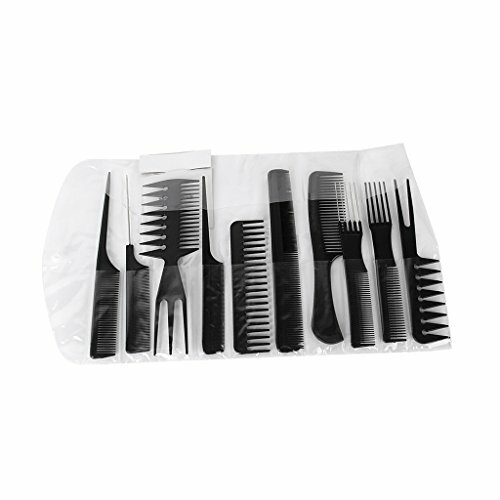 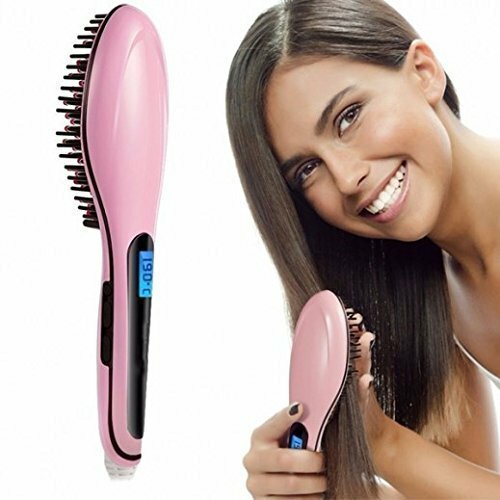 You should avoid brushes or plastic combs to prevent your hair from damaging. 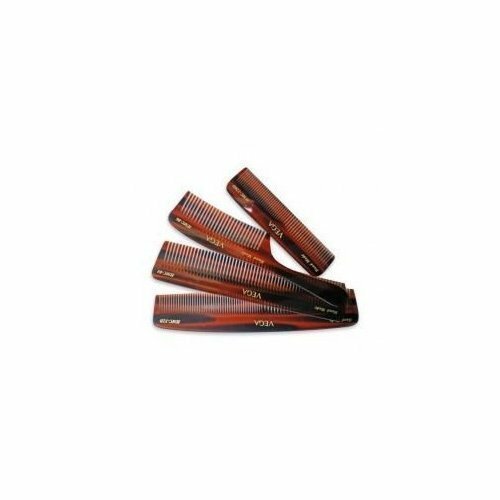 Natural wood fibres balance oil on your scalp. 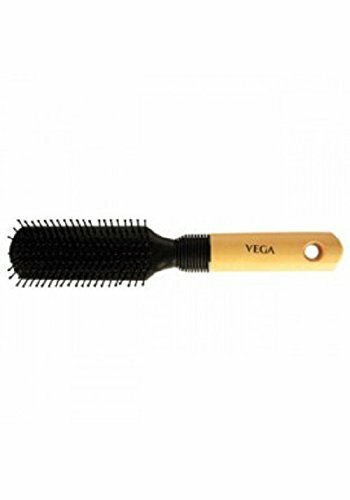 It will eliminate dandruff and reduce excess of oil on scalp. 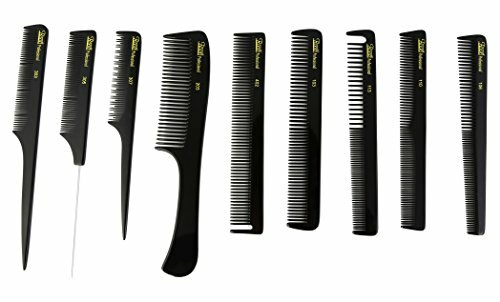 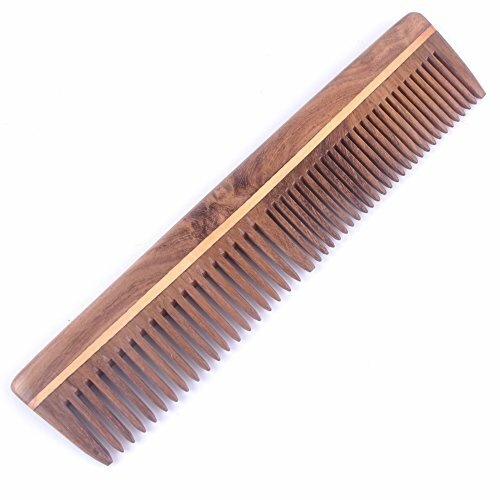 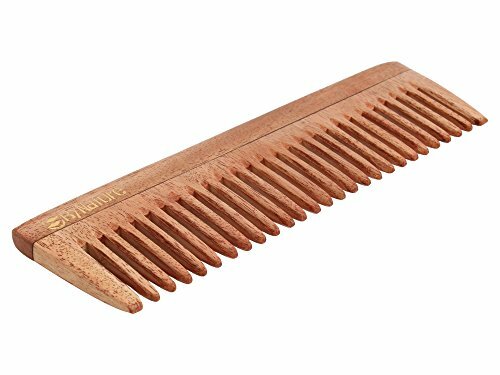 Combing your hair with fine quality wooden comb nourishes every strand from root to tip! 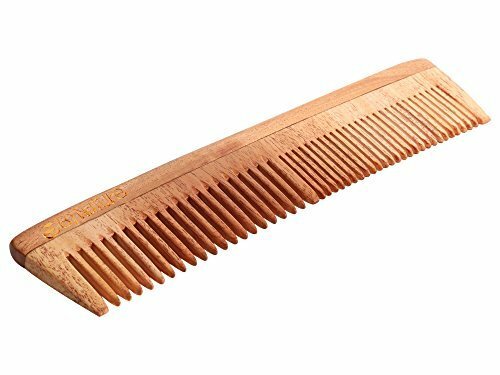 Teeth of the wooden comb improves blood circulation. 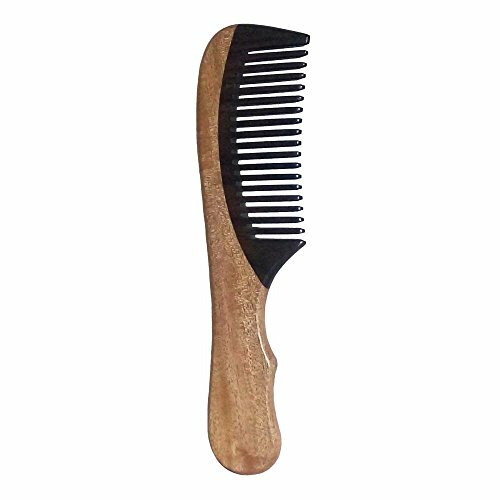 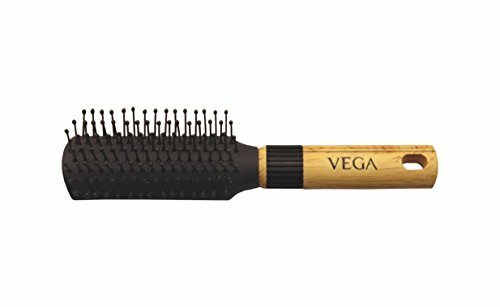 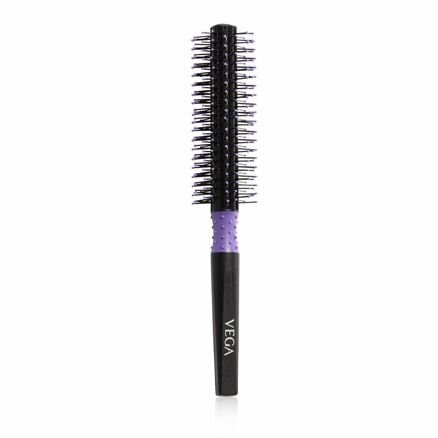 Regular use of wooden comb help you maintain smooth, shiny, bouncy and frizz free hair! 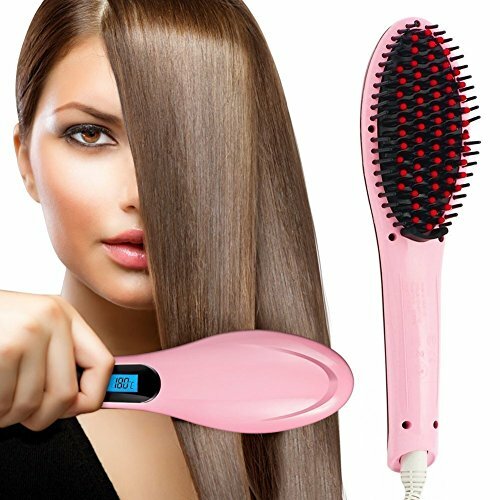 With over 17 years of clinical experience, the results seen are both exciting and impressive. 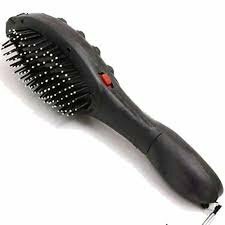 Results have shown that both men and women of all ages respond with positive benefits to Laser Photo Therapy. 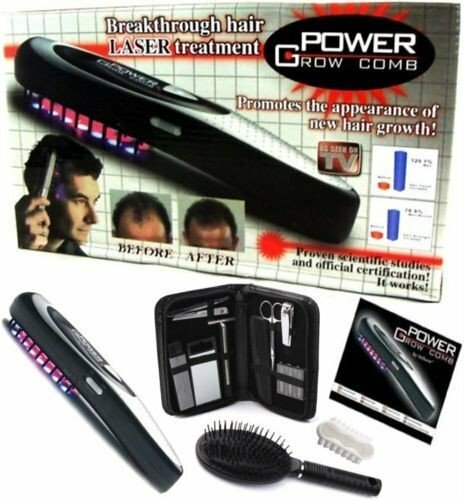 High precision laser beam window nourishes the root of the hair. 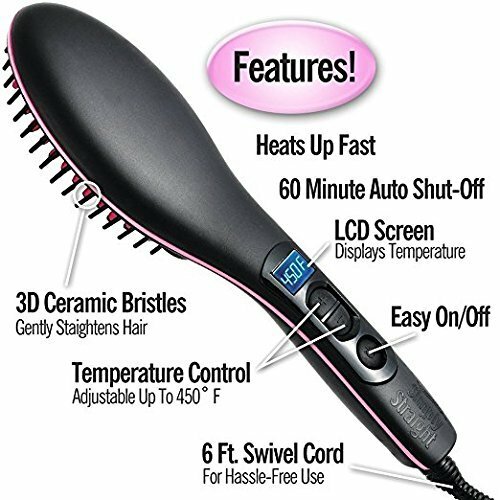 With Bio Stimulating Vibration Technology to boost circulation and increase blood flow. 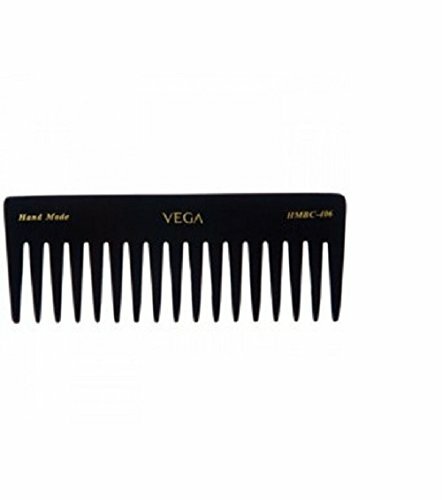 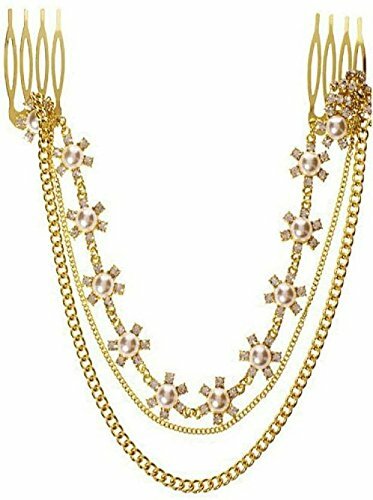 Dimensions : Length:6; Width : 0.5; Height : 5.5; inches. 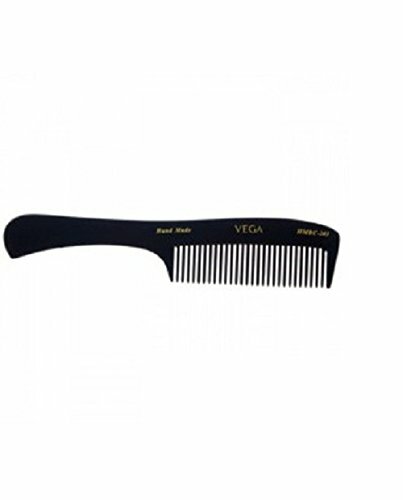 Smooth and comfortable, High quality. 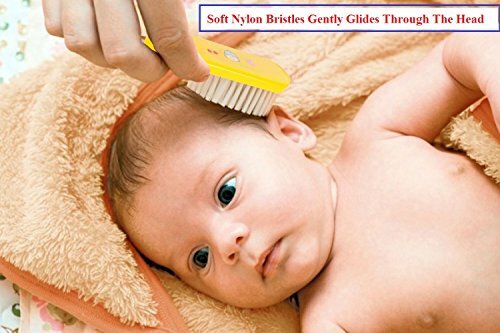 t is helpful to reduce tension and help relaxation. 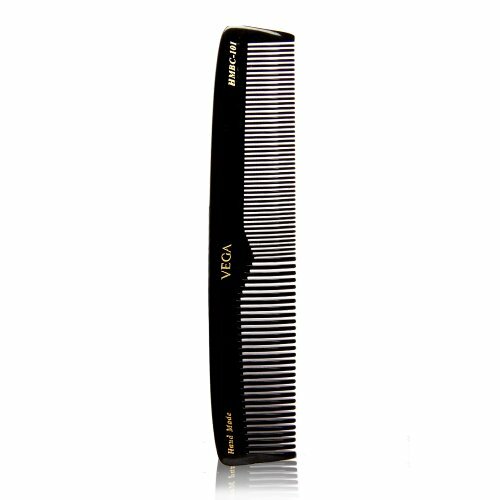 Fit comfortably in your Pocket. 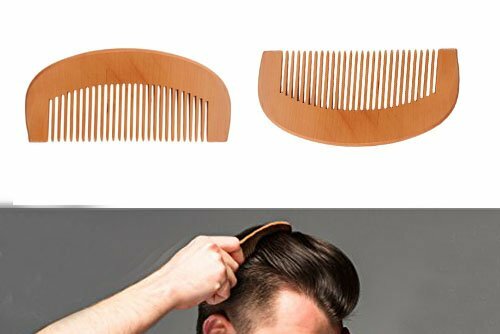 Great Present for that Manly man in you life. 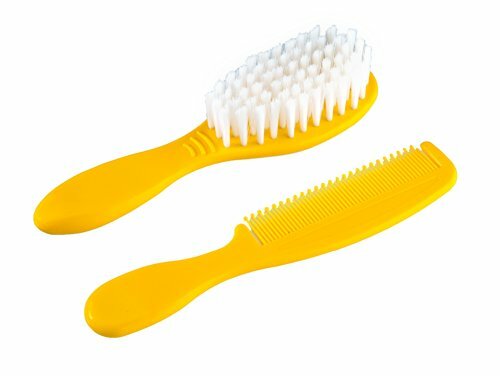 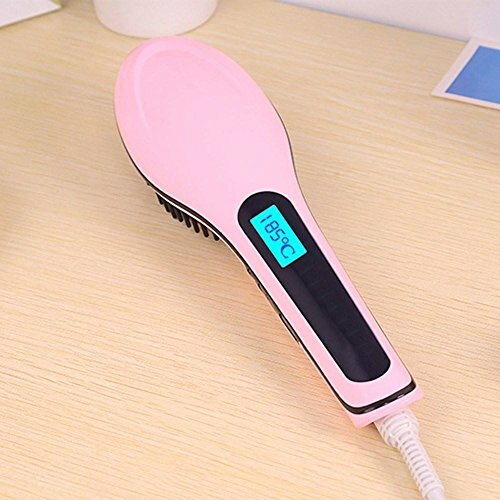 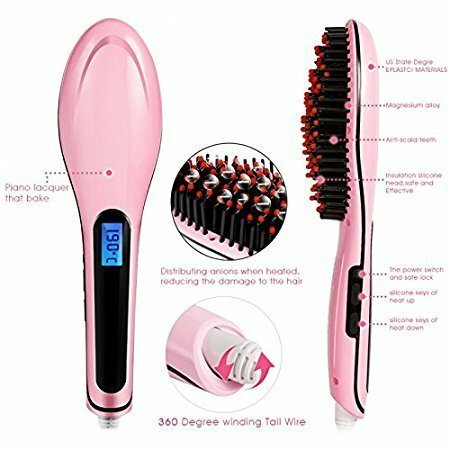 This mini hair remove cleaner is so practical and easy to use. 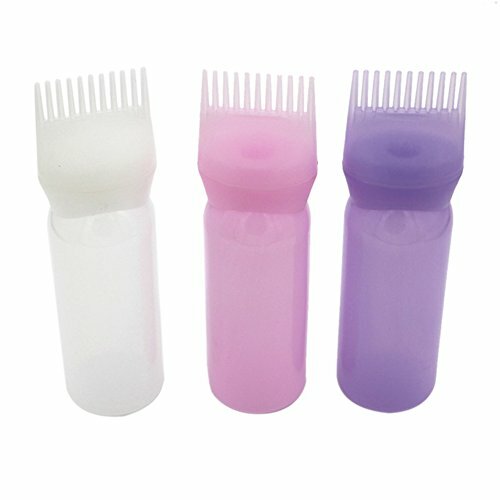 Small size and light weight is easy to carry with you, ideal for travel use.